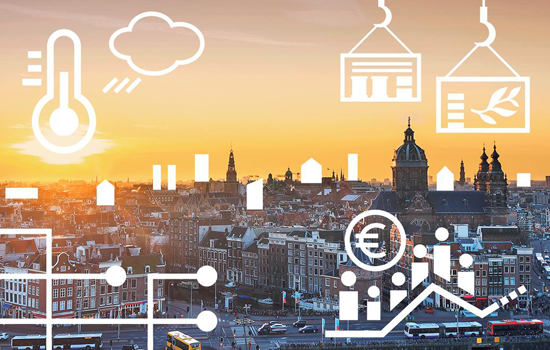 Do you have an idea on how to make your neighborhood or your city better? 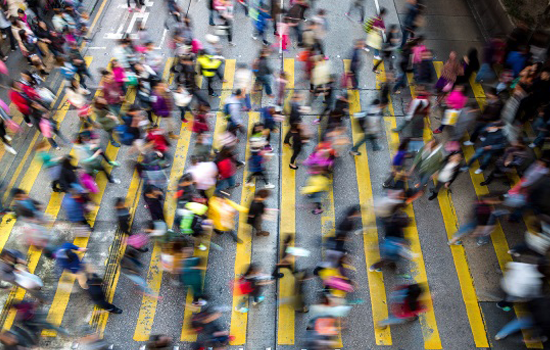 Do you see a social problem that you know how to tackle? 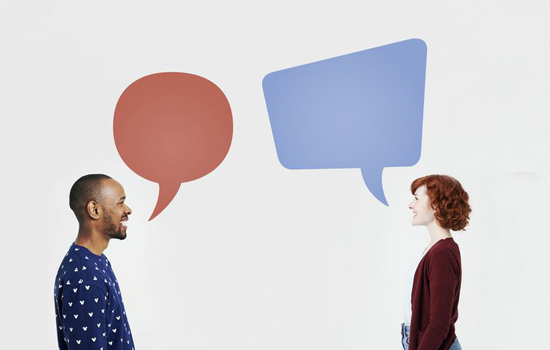 Do you have the drive to make a positive change in your community?  Baku IdeaLab is here to help you bring your ideas to life! 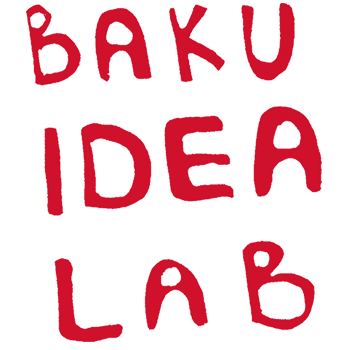 Baku IdeaLab is a community of young, talented, and hard-working Bakuvians who do not sit and wait for a positive change to come – they lead the positive change themselves. 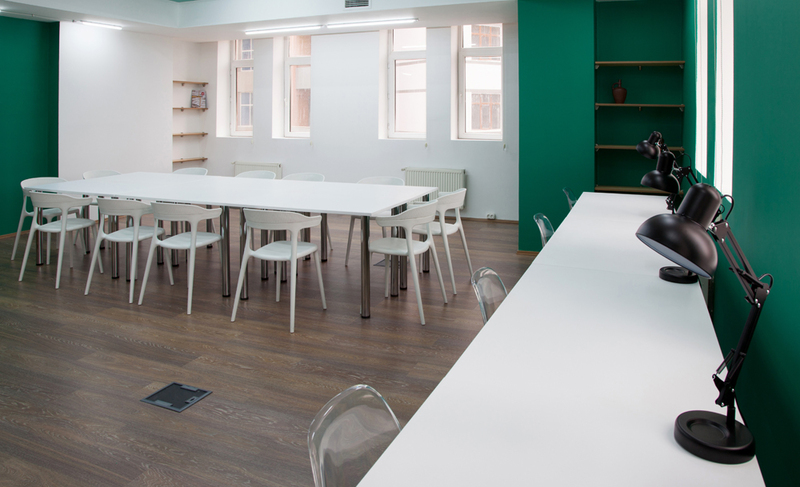 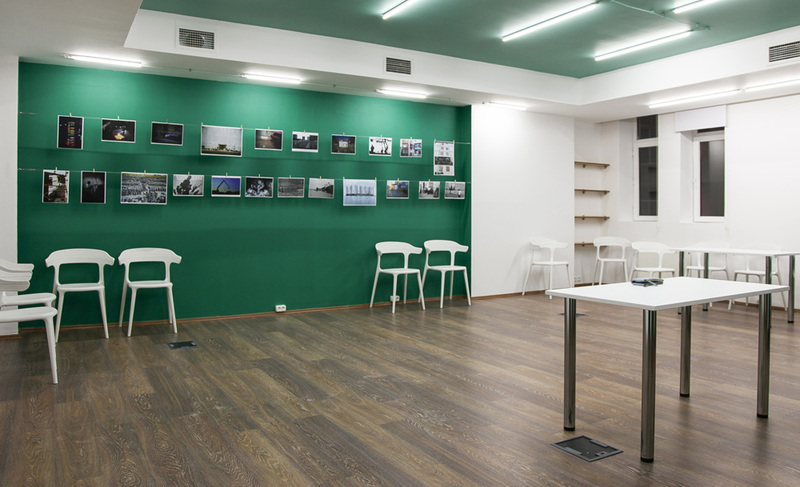 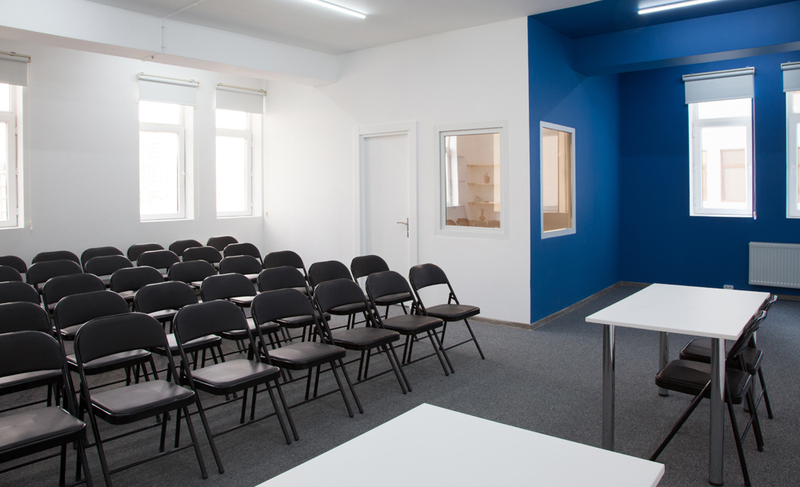 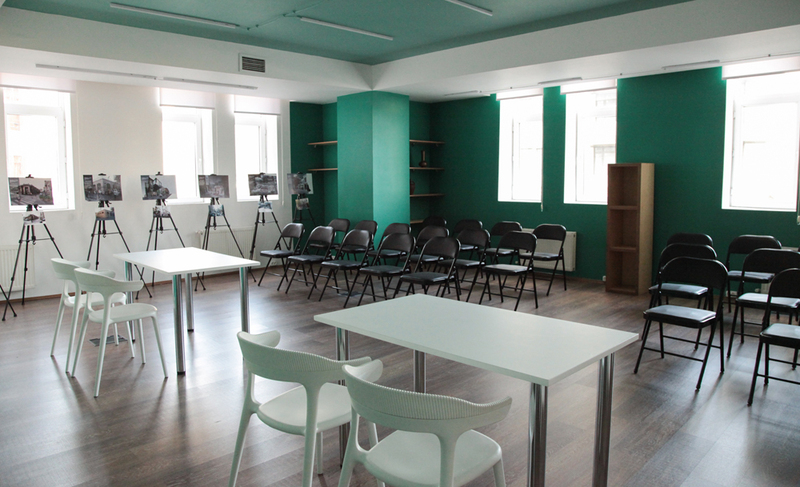 Learn more about Baku IdeaLab, come to our Events, have your Event at the Lab, or Join us!